selections reflect the deep diversity of methodologies and research. 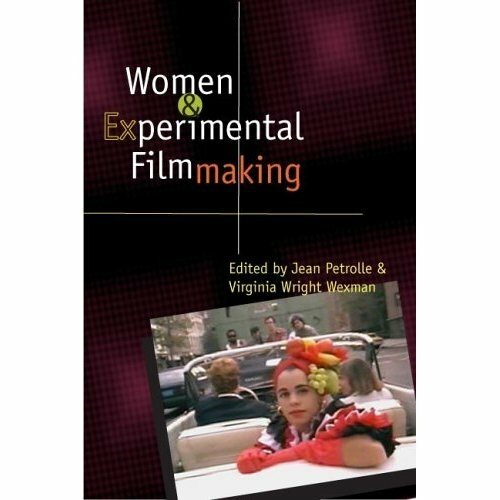 work of both pioneer and contemporary experimental women filmmakers. "Conversations with Filmmakers: Jane Campion".